Never miss out on a trending story again.  Viral Notifications monitors the traffic on your site and alerts you when your content takes off. Take action on viral content by creating A/B tests, promoting to your audience and boosting on Facebook. Viral notifications keeps our team in the know. Without it, we would miss key opportunities to maximize traffic to our site. 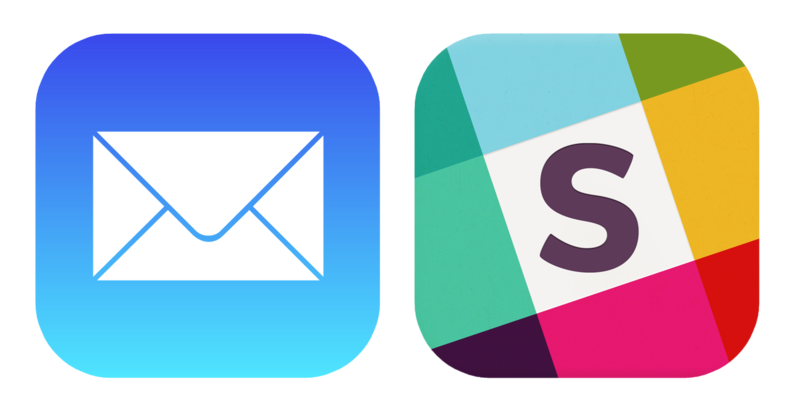 Viral Notifications are delivered via email, and with a few additional clicks receive push notifications via Slack.